The G480 features two Intel Xeon E5-2600v4 processors up to 18-cores each, 1.5TB RAM, and 8 Tesla GPUs, producing amazing compute horsepower. 4U rack or deskside. 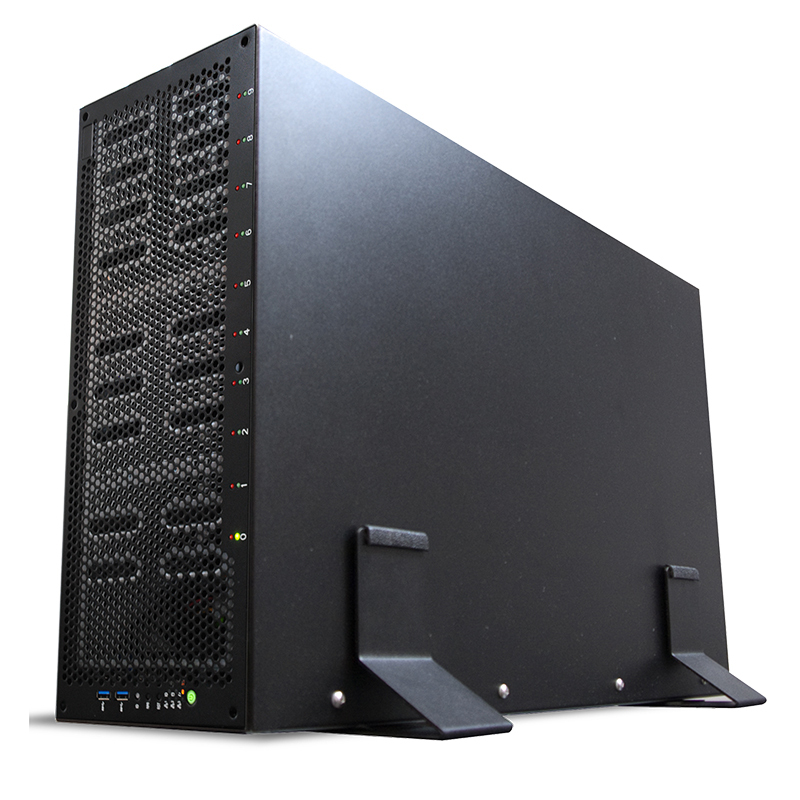 Velocity Micro builds professional-grade rackmount servers and workstations custom designed for GPU computing, ultra-fast storage, advanced scientific data calculations and so much more. These systems are fully expandable, customizable, and scalable to meet your needs. Our legacy of building world-class workstations goes back over 20 years. 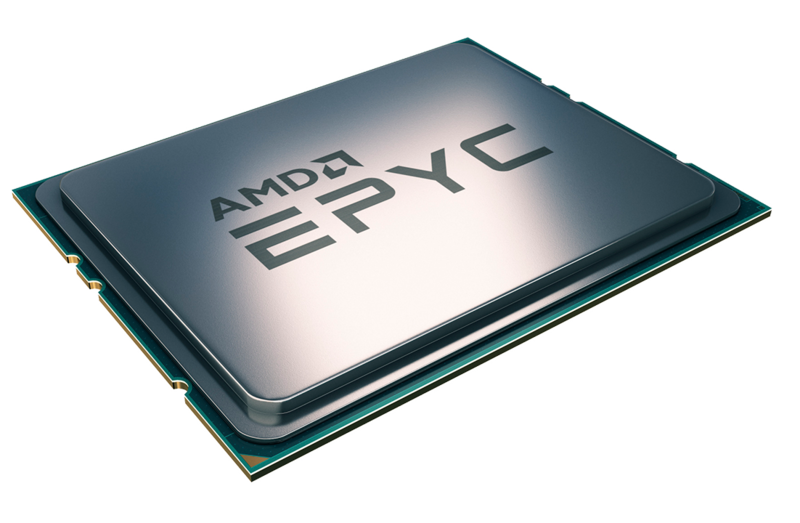 But even today, each system is built just like that first one was – by hand, with extreme care using only premium grade components like Intel Xeon processors, NVIDIA Quadro, GeForce, and Tesla GPUs, and ECC RAM, ensuring best in class performance and reliability. If you’re looking for the best, look no further. Whether it’s a smaller 1U storage server or a more complex 4U workstation powered by multiple GPUs, we have the right solution for you. Choose an option above to get started or contact one of our experts at 804-419-0900 for assistance. Don’t see what you need above? We do custom builds too – just ask!